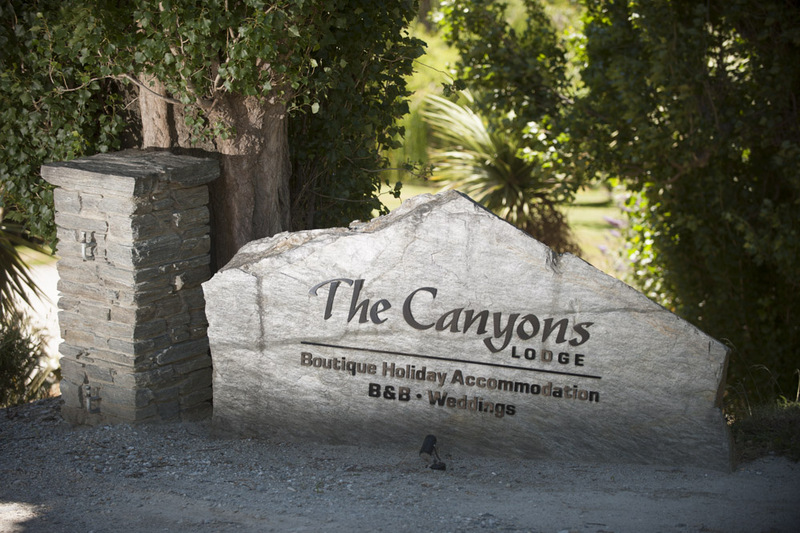 Set amidst majestic mountains on sweeping lawns overlooking the Shotover River Canyons with Coronet Peak in the background, The Canyons B&B offers guests a fantastic lodge in Queenstown. We are only 4 kilometers from Queenstown's abundance of cafes, restaurants and shops allowing you to be close to the action, while still being in country and serene surroundings. 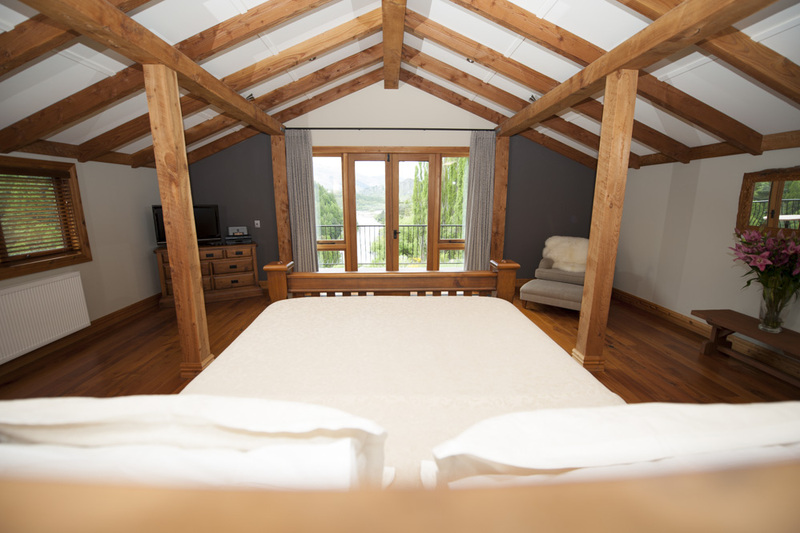 B&B Accommodation: We have two Superior Double Rooms and a Delux Chalet Room. Each room has alpine views and French style doors that open onto private patios. All rooms offer queen beds, tiled ensuites which feature a slipper bath, quality linen, bathrobes, toiletries, TV, wireless internet and access to tea/coffee making facilities. B&B guests do not have access to the main house or kitchen. Holiday Home Hire: When hiring the property as a holiday home the entire lodge is available for use. 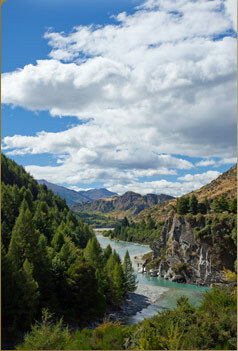 Take your wedding vows against the magnificent backdrop of mountains and the Shotover River Canyons. Dine and entertain guests on the expansive deck and lawns, with its designated marquee site. Create your own setting and continue into the night. Or choose a Romantic Escape Wedding. Enjoy great value add-ons with our unique specials for your wedding, event or even if you just need some time away together. Specials are available during various seasons. The Lodge is available as a Self Catered Holiday Home accommodating up to 8 Adults - the perfect base for your Queenstown ski holiday.